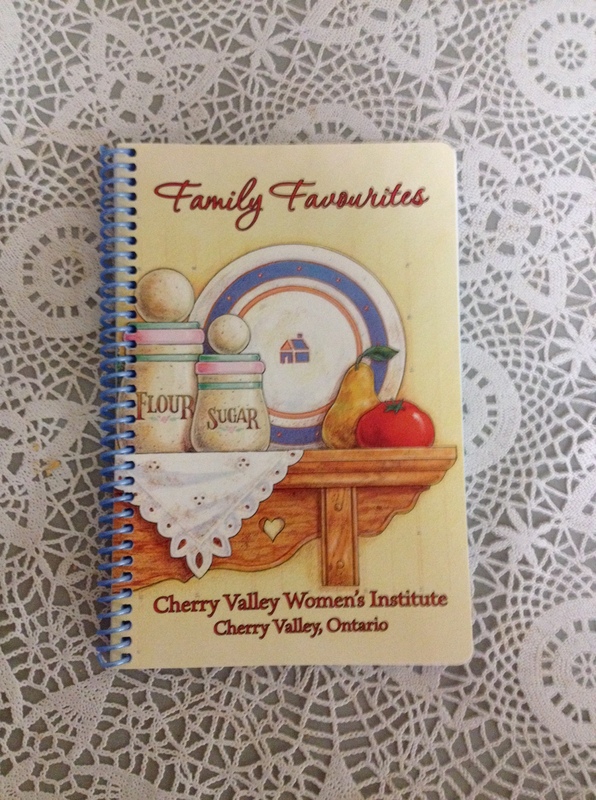 What a lovely cookbook the Cherry Valley’s Women’s Institute has put together! A wonderful mother’s day gift! Why not cook something for your mother from this book this Mother’s day, while supporting all the wonderful things these ladies do for our community. Would also make a lovely hostess gift or a welcome gift to a new family that has moved into the community. 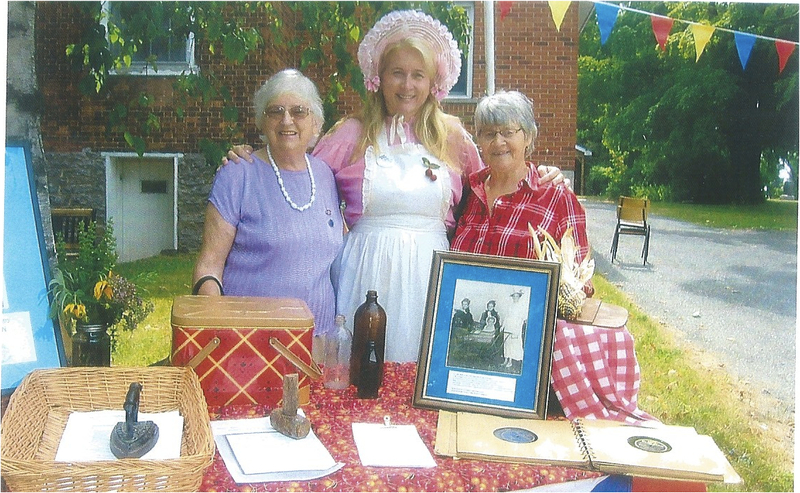 One of the longest running organizations that has used the town hall is the Cherry Valley Women’s Institute formed in Cherry Valley in 1908. By 1921 the membership included 100 members. The organization’s motto is “For Home and Country”. 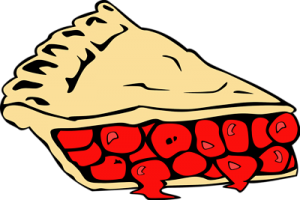 Meetings are held the second Tuesday of every month at the Athol Rec. Centre unless otherwise noted.